While reasonable care is taken to ensure the accuracy and completeness of this document, LEAF does not make any representations or warranties, express or implied, that the publication is free from errors or omissions. 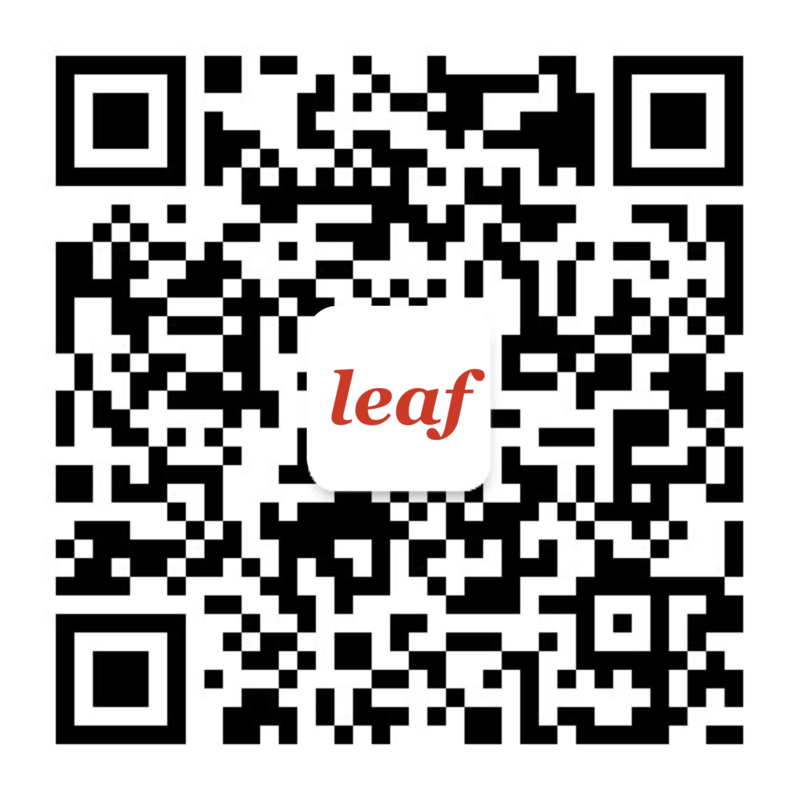 This document is based upon LEAF experience only, and should be used for general reference purposes only. This a tri-partite agreement for the termination of an employment contract in the PRC when the employment is being carried on through a dispatchment. Please check to ensure that you are using the most up-to-date version of this document. This is a letter for termination of employment contract with indemnity to be issued to employee.